Yamalung Hermitage is on the trekking route from Ganden-Samye trek and it is said to be the end point of the trek. The hermitage is behind Samye Monastery for around 20km distance. You can see it on the cliff facing the valley. 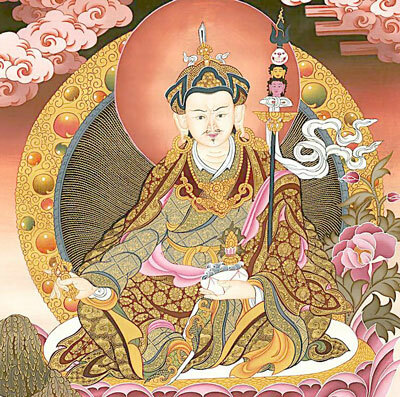 The founder of Nyingma Sect, Padmasambhava, also known as Guru Rinpoche, spent his meditation time in the hermitage and therefore received empowerment from the deity Amitayus. It is also known that the fifth Dalai Lama had spent 14 months for meditation in the hermitage. As a result, Yamalung Hermitage is an ideal place for offering blessings and prayers. The hermitage includes several small temples and a few nuns live here. Near the temple lies a spring and there is stone carved the images of Padmasambhava, Trisong Detsen and Shantarakshita who founded the first Tibetan Buddhist temple Samye Monastery together in the 8th century. 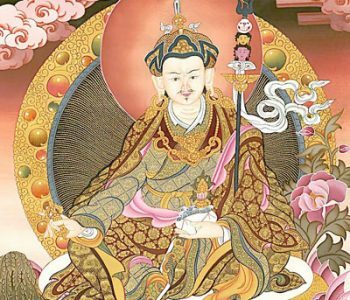 There is a temple enshrining the cave which Guru Rinpoche once medicated in. It is said that on the roof of the temple exist Guru Rinpoche’s handprint and footprint. 1.There is a small teahouse run by the nuns selling drinks, beer and instant noodles. 2.It takes 45 minutes for a steep climbing to the hermitage, so please have a good rest and eat some food before climbing.